exposarazzi: Trip swag: When those who could pay, don't have to! Trip swag: When those who could pay, don't have to! 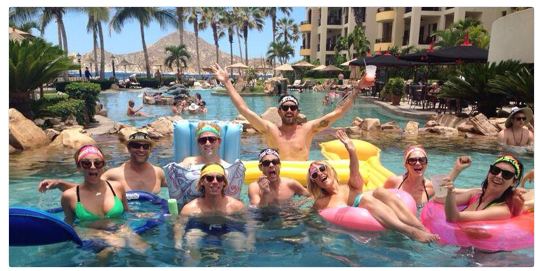 Former bachelorette Ali Fedotowski arranged a free trip for her mega wealthy pal Kaley Cuoco-Sweeting and her new husband to Cabo San Lucas, along with some other pals. And...no surprise here, it was completely COMPED.